Doesn't it sound great? What do you guys think of the cover and synopsis? I've been seriously stalled with my reading lately. The month is almost over and I've only read two books. Two. I cringe just typing that. I've been in a rut lately with my reading and writing, and I'm having a lot of trouble finding motivation. I'm hoping to get over it soon because I have a ton of books to read, and a book to finish writing! If you like book extras, feel free to snag it for your blog or pin it on Pinterest or whatever. I just make them because it's fun for me, and it's another creative outlet. I hope you're all having a great week. 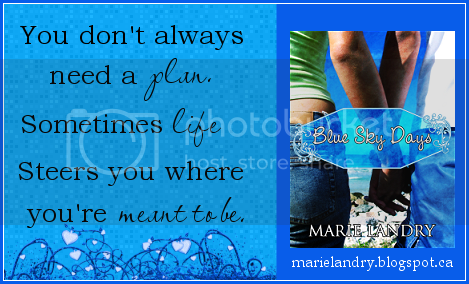 Be sure to let me know what you think of the cover of Snapshots! The book cover is great and the description is sure catchy!